for $334,978 with 4 bedrooms and 3 full baths. 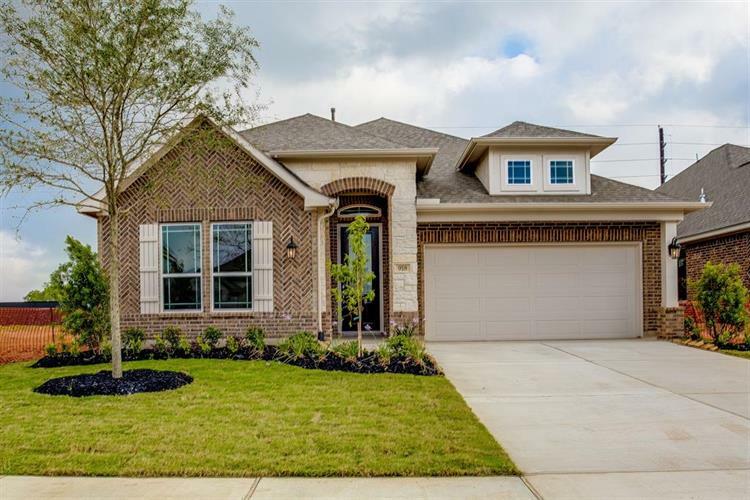 This 2,555 square foot home was built in 2019 on a lot size of 7372 Sqft..
Gorgeous new construction 1-story by NEWMARK HOMES, located in the desirable community of Harvest Green! 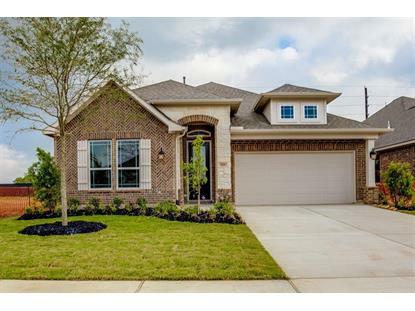 This brand new Orvieto plan features 4 bedrooms, 3 baths, with both formal dining and living rooms. Spacious master bath complete with dual sinks, a deck mounted garden tub, a mud-set shower, and a split master closet. Family room flows into a beautiful kitchen and breakfast room, complimented by luxurious silestone countertops and quality linen cabinets! Hardwood floors through out the main living areas. Backyard covered patio is perfect for entertaining! Complete with a full sprinkler system!